Sorry, 2 x Efest 18650 - 3500 mAh + Included Battery Case has been discontinued. 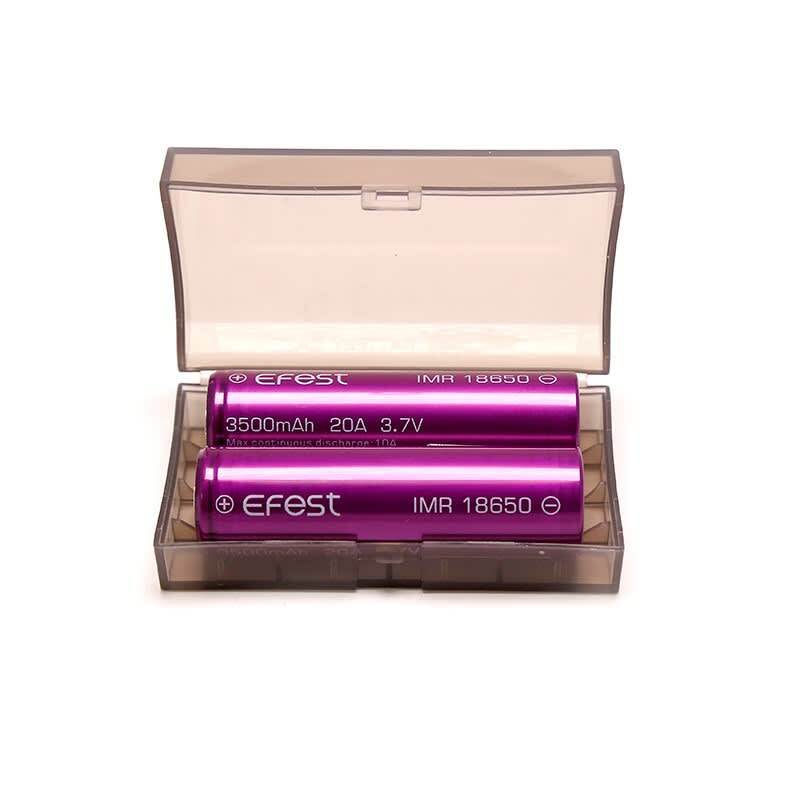 eFest Purple IMR Li Mn 18650 High Drain flat top Battery with a capacity of 3500 mAh for your mechanical and regulated mods. Flat Top. 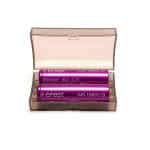 Comes with a clear durable case to protect your batteries from dust and damage!